Accumulating more items than you have room for might be tempting with Mall of America located just outside your front door, but there are many reasons why your home, business, or office space can start to feel a little crowded. Whether you are experiencing a major life transition or simply decluttering, Metro Self Storage is here to help you make life more manageable. Our Bloomington self storage facility stands out from the crowd with an extensive list of impressive self storage features. Our 5X5 and 10X10 storage units are ideal for small reorganizing projects, seasonal storage, pharmaceutical samples storage, and document archival storage. Teachers and students at Normandale Community College will appreciate our online promotional storage rates and flexible month-to-month leasing. 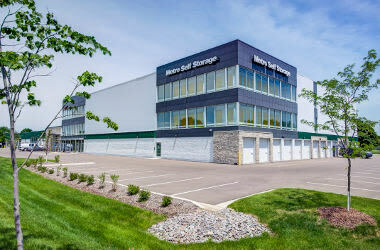 When you need mini storage in Bloomington, Minnesota you can be confident knowing that you will always receive friendly and knowledgeable service from a team of self storage professionals who strive to exceed your expectations. 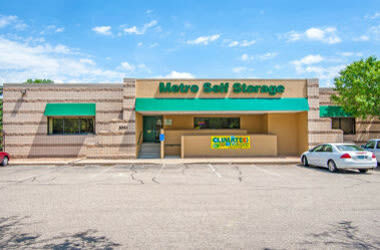 Our Bloomington storage facility in the Twin Cities metro area is hard to beat. 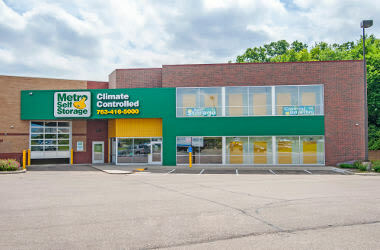 Metro Self Storage in Bloomington gives businesses flexible storage units that can help companies based in the Minneapolis-Saint Paul metropolitan area. With flexible monthly leasing, you can free up valuable office space, store seasonal equipment or vehicles, and even create a mini warehouse—all without the worry of breaking expensive long-term contracts. 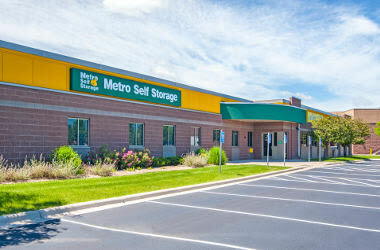 If extra space is what you need to get your business on the path to higher productivity, store with Metro Self Storage in Bloomington. 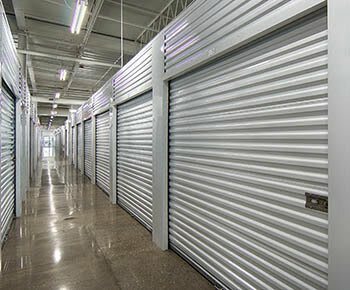 Take advantage of our online promotional storage rates and reserve your commercial storage unit online today. Reduce, reuse, and recycle is a popular mantra in cities and towns across America. 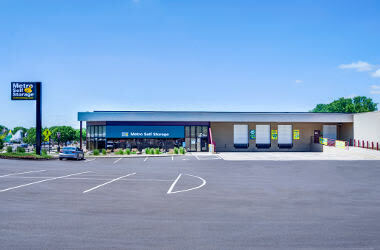 In addition to installing LED lighting in our interior and exterior storage spaces, Metro Self Storage in Bloomington is doing its part by utilizing rooftop solar panels to provide electricity to our storage facility. Along with our Bloomington storage facility’s commitment to help preserve our planet’s natural resources, our Customer Satisfaction Pledge is a reflection of our commitment to provide you with the best customer service storage experience in the business. 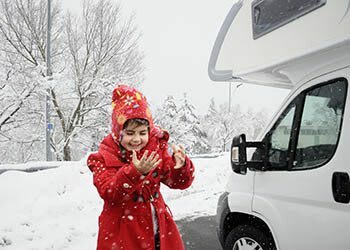 Advantageous features for our storage customers include convenient exterior drive-up storage units, recreational and vehicle parking, automatic gates and doors, premium online account management, moving truck rentals, a state-of-the-art camera security system, and more.